The Beartooth MT Ascent Ranch treatment model is relationship based, experiential therapy with a focus on helping each young man discover his unique gifts and strengths. Dialectical Behavior Therapy, or DBT, is a cornerstone of that healing foundation. We use a combination of traditional therapy methods with experiential therapeutic activities for real-time, or at the moment, learning. The experiential approach is especially effective with treatment resistive students. Our Proven Ranch Based Therapeutic Approach to Addiction Recovery works when other clinical programs fail. Our gift-based approach helps students recognize the good in themselves as they work to overcome obstacles posed by various emotional and behavioral diagnoses. They develop self-confidence as they experience success in experiential ranch work assignments. 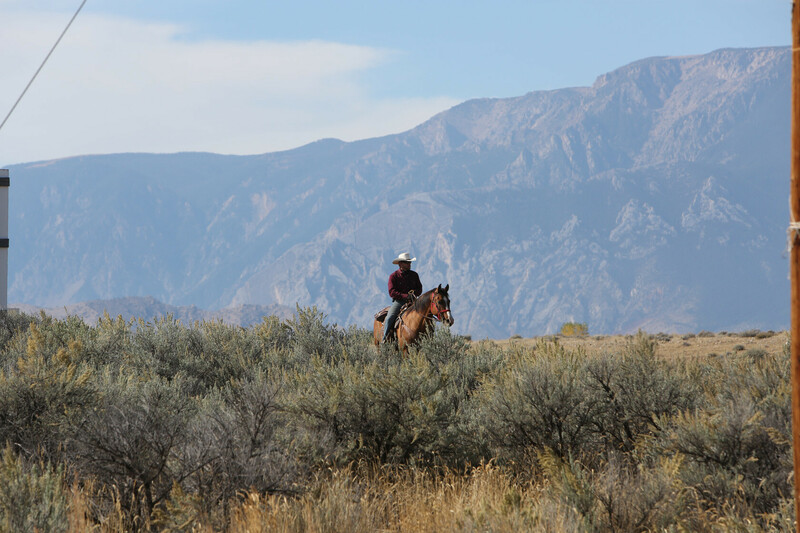 Our working cattle ranch provides the setting for those experiences. Each carefully structured activity gives students an opportunity to practice relationship skills in a variety of work and recreation settings. For BTMA students, motivation for therapeutic change comes from within the student, not from external pressures trying to exert internal change. Helping Young Men Become Better Versions of Themselves Through Hard Work, Self reflection, and a deep desire to Change themselves for the better.